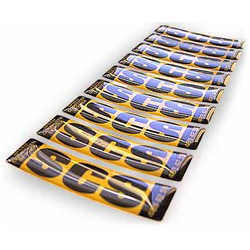 A standardized array of Epoxy Coated Labels is offered and Labels to our patrons in a variety of shapes and sizes and with alluring designs too. 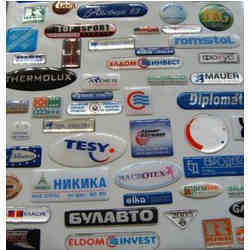 We are one of the leading manufacturers of all kinds and sizes of epoxy hologram labels in 4 colour and holographic. 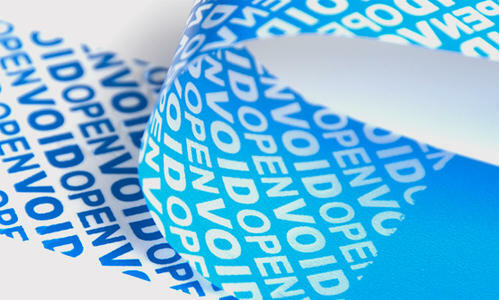 We are manufacturers of all kinds and sizes of epoxy coated labels in 4 color and holographic. 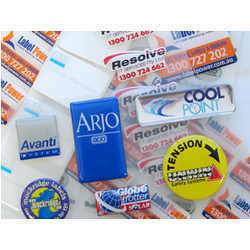 We are manufacturers of all kinds and sizes of epoxy coated labels in 4 colour and holographic.